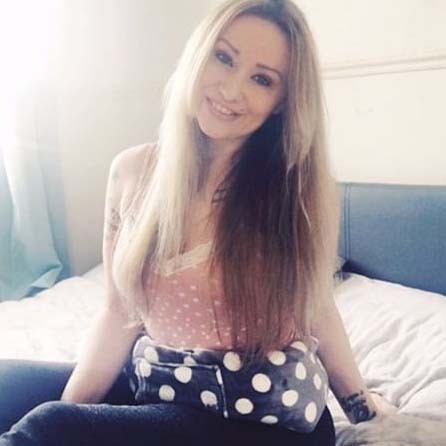 What if you could tie your hot water bottle around you? The “straps” are a game changer! 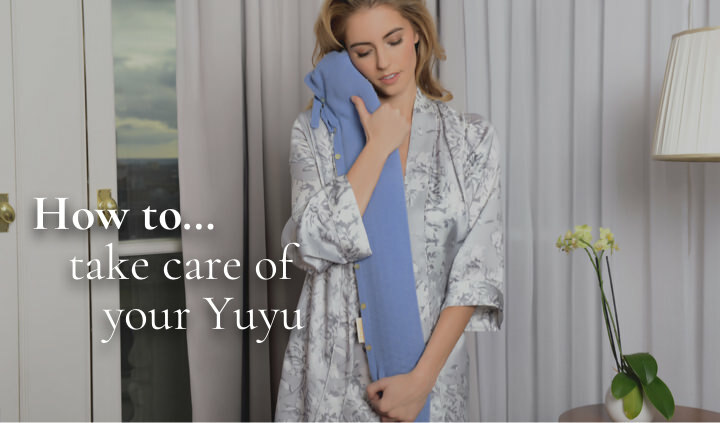 YuYu's super soft Luxury Fleece range comes with a long strap, enabling you to tie your YuYu Bottle around your shoulders or abdomen and pin point those painful spots. The heat is so strong that you’ll feel immediate relief! The YuYu Bottle is guaranteed to make you want to snuggle up to it all night long. 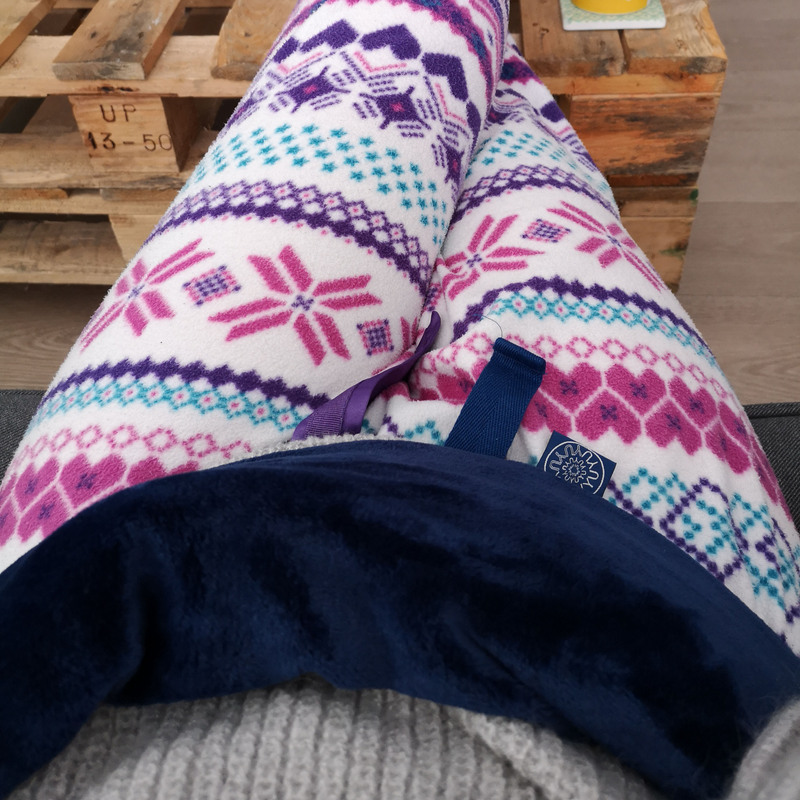 • Requires less than a kettle to fill up (less than 1 litre), cleverly designed bumps on the surface of the bottle trap air within the fabric making it stay warmer for longer. How to make your period slightly more bearable!